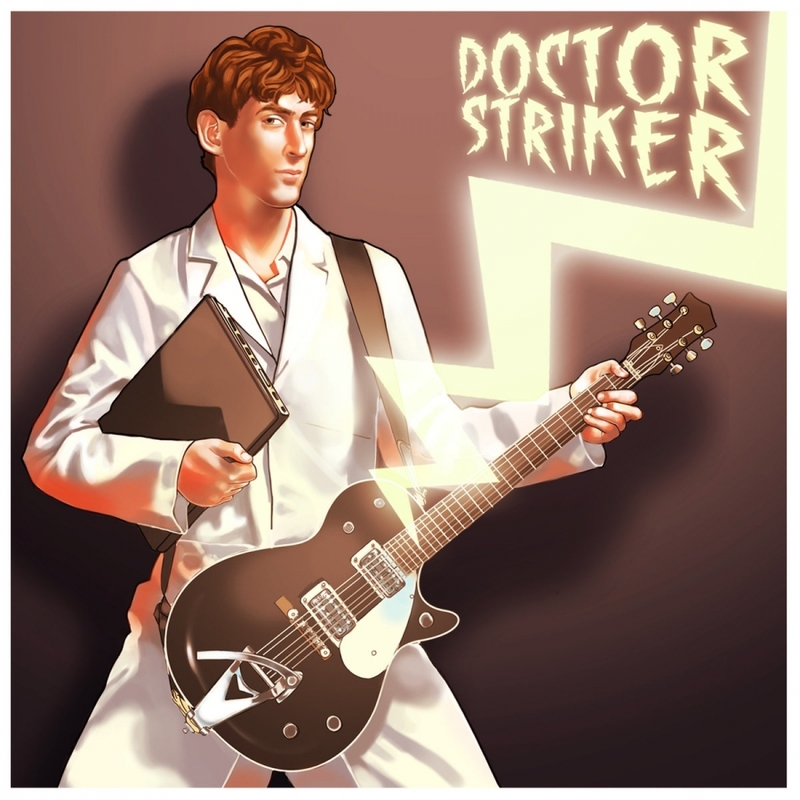 Congratulations to Doctor Striker for winning the The Deli Magazine San Francisco Artist of the Year Readers Poll (Indie Rock/Pop)! The Deli SF's readers have casted their votes and Doctor Striker has come out on top as their favorite band of the year! We're happy to extend this honor and I sincerely hope this band continues to make music long into the future.